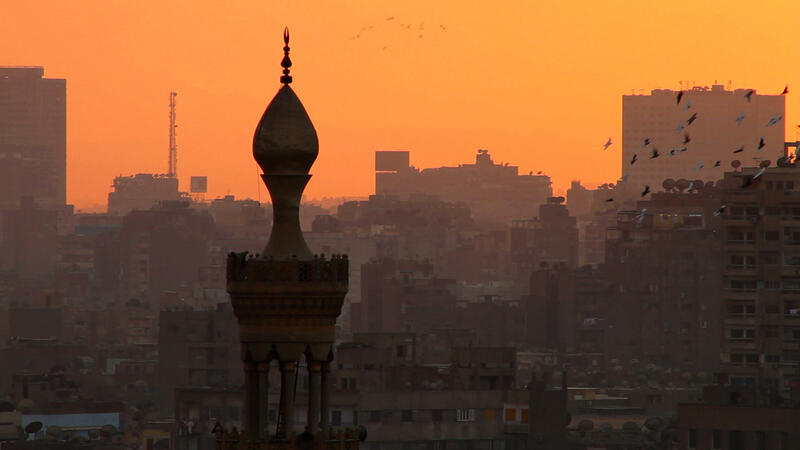 The film "Cairo in One Breath" takes a look at the Adhan Unification Project. 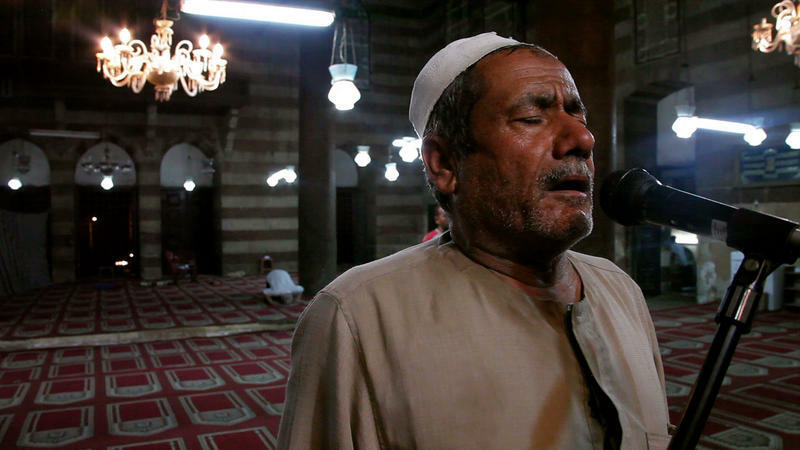 The adhan, or call to prayer, is a 1,400 year-old oral tradition in the process of change in Cairo, Egypt. 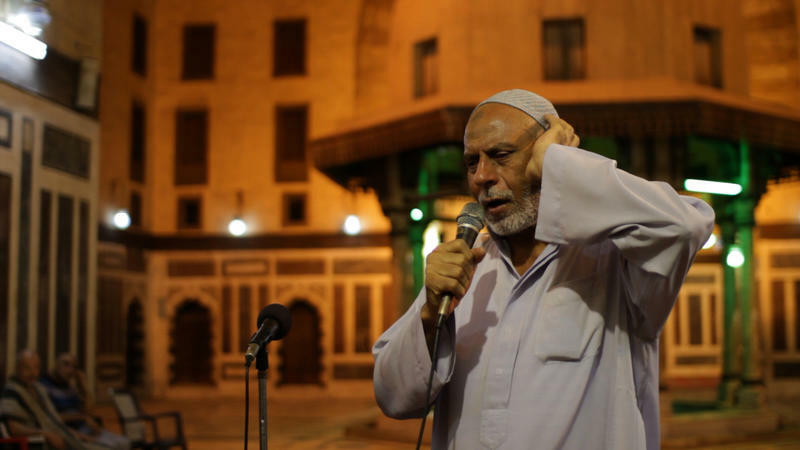 In 2004, after generations of having muezzins—the man who calls Muslims to prayer from the minaret of a mosque—make the call, the Mubarak government decided to make a change. 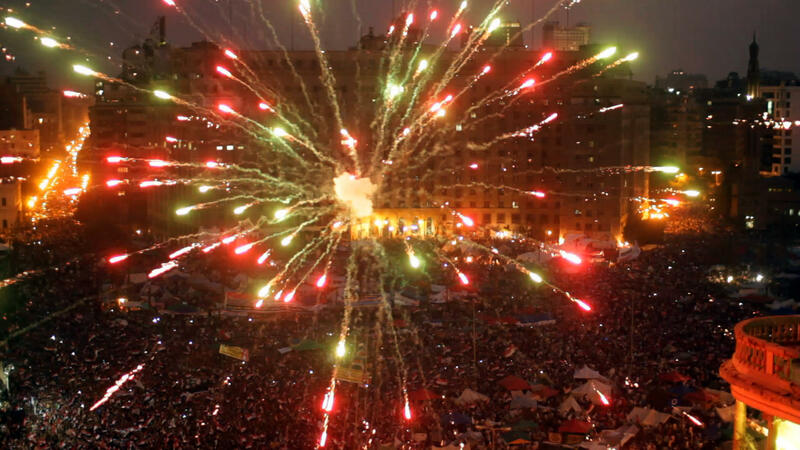 They began to replace Cairo's approximately 200,000 muezzins with a single radio broadcast. 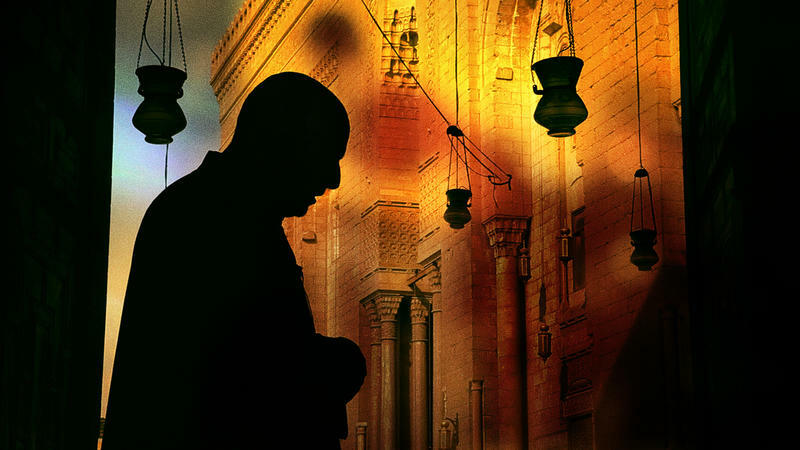 Host Frank Stasio talks with documentarian Anna Kipervaser about her film “Cairo In One Breath” that documents this moment of transition and voices the concerns of the muezzins and people who visit the city’s mosques. 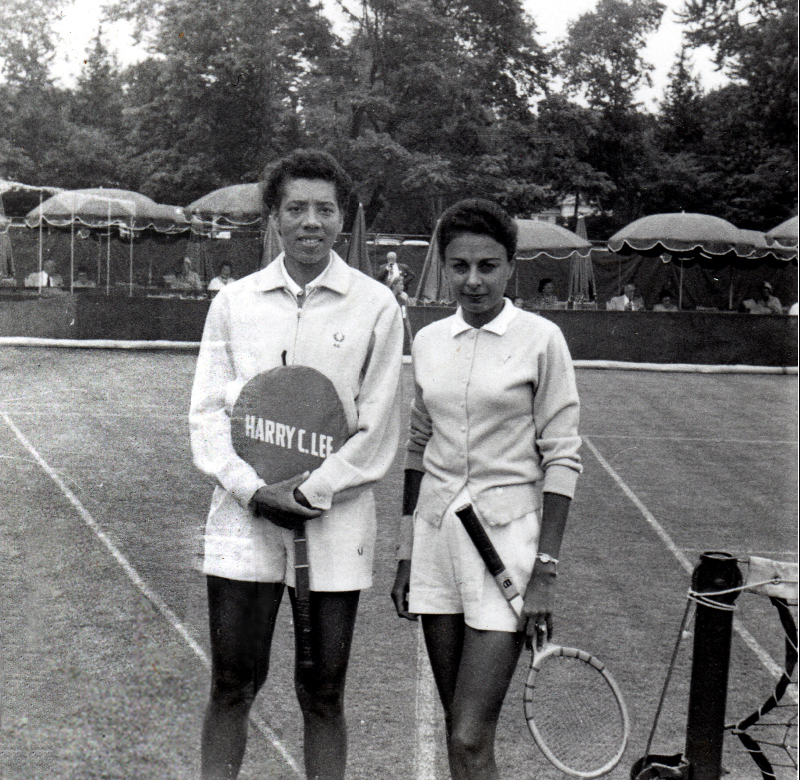 “Cairo In One Breath” premieres at The Full Frame Documentary Film Festival tomorrow at 1 p.m.
Tennis legend Althea Gibson emerged from South Carolina to break color barriers in professional tennis. In 1956, she became the first person of color to win a Grand Slam tournament, and went on to win Wimbledon and the U.S. Open the following year. She became a champion despite the rules of the segregation era, a time when country clubs would not allow her to dress in their clubhouses. The new documentary “Althea” provides a glimpse of how she did it. Last weekend marked the fifth anniversary of the Upper Big Branch mine disaster in West Virginia—the nation’s worst coal mine disaster in decades. 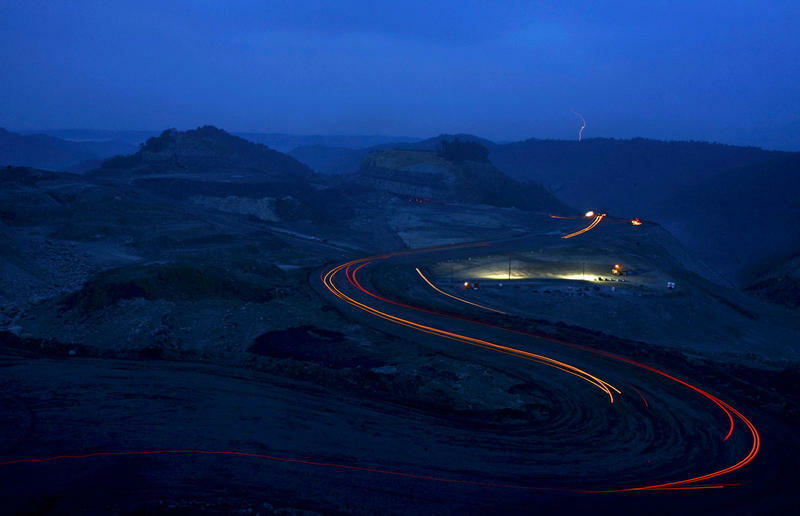 Massey Energy, one of the largest American coal companies, ran the mine, and its CEO Don Blankenship has since been indicted on charges that he deliberately concealed health and safety violations at the mining site. Frank Stasio talks with WUNC reporter Reema Khrais,Omid Safi, Director of Duke University's Islamic Studies Center; Miriam Cooke, Duke University professor of Asian and Middle Eastern studies; Ian Tuttle, National Review reporter and William F. Buckley fellow; and Kimberly Winston, reporter for Religion News Service. 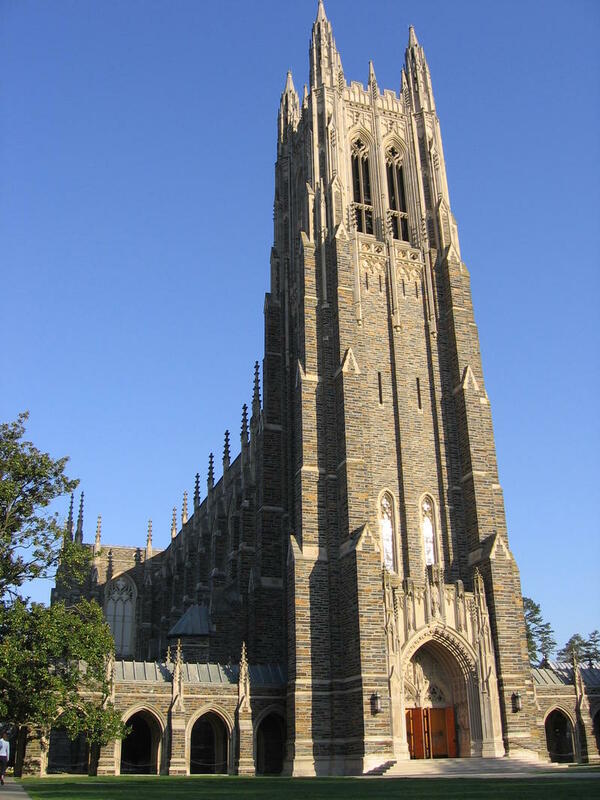 Duke University said earlier this week that it would allow a weekly Islamic call-to-prayer from the bell tower of Duke Chapel. Christian preacher Franklin Graham condemned the decision and called on donors to cease their financial contributions to Duke. 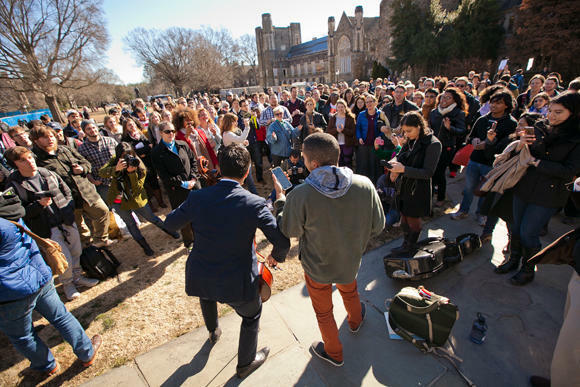 Hundreds of people stood on Duke University’s campus today in the shadow of a 210-foot Gothic chapel, listening to a wireless speaker that sat on the steps of the entrance. Had things gone differently this week the chant would’ve come from the top of the bell tower – not the bottom.